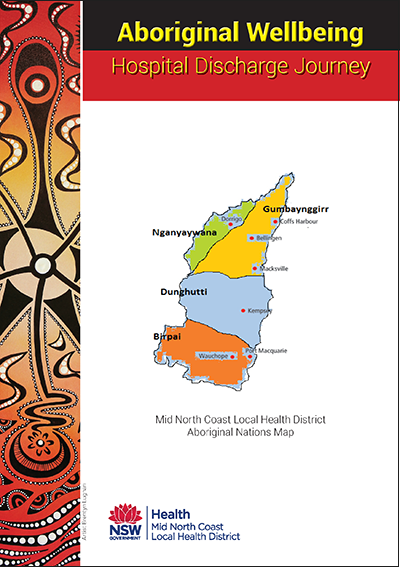 The projects in this collection have all been winners or finalists in the NSW Health Awards. Visit the NSW Health Innvation Showcase to find out more about the NSW Health Awards and Innovation Symposium. The project team implemented an innovative, secure, low cost, and high impact program using readily available digital technology, to transform the current tuberculosis service to a patient-centred delivery model. Nepean Blue Mountains Local Health District, in collaboration with The University of Sydney and Western Renal Services, developed a mobile app that allows patients to send their home haemodialysis data to nursing staff remotely and in real time. The Rhythm and Rhymes Adolescent/Adult Program is a 12-week hip-hop therapy program designed to engage young people with severe mental illness in a way that is enjoyable, creates a sense of purpose in their lives and helps them reconnect to themselves and others. The War Memorial Hospital Waverley created a weekly social choir led by a volunteer music therapist, for outpatients with chronic communication impairments due to acquired and progressive neurological deficits. The choir supported the health of individuals, by building partnerships and facilitating continuity of care.